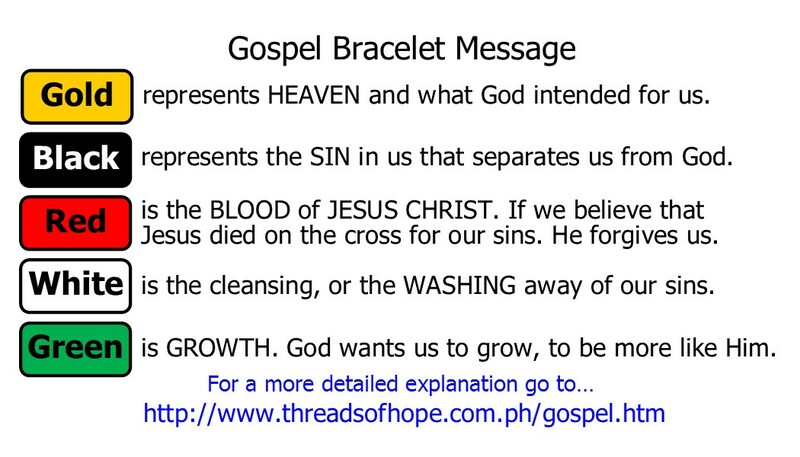 The next year we were praying about how to expand this free Gospel bracelet concept. God answered that prayer with a phone call from the state fair. They asked if we wanted to be a part of their bargain book. This book has coupons for discounts and free items at the fair. We put in a coupon for a free Gospel Bracelet, hoping that this would be good advertising and bring some extra people into the booth we could share with. We brought 1000 Gospel Bracelets with us. 4 days in, we had to send for more… That first year we gave away over 2500 Gospel Bracelets. And most of them heard the Gospel message. Almost 8000 Gospel bracelets were given away over the first three years. This promotion has offered people an easy way to bring friends and family to hear the message. Pray that these bracelets would change hearts and spread the gospel. Donate to support sharing the gospel with over 2500 people.